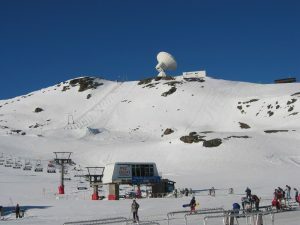 Sierra Nevada, Spain – The U.S. Ski and Snowboard Association (USSA) has announced the team of 16 moguls and aerials athletes that will represent the USA at the 2017 FIS Freestyle Ski & Snowboard World Championships in Sierra Nevada, Spain. The largest international competition outside of the Olympics, the World Championships will bring the best freestyle, freeskiing and snowboarding athletes together for events March 7 – 19. The U.S. team is primed for results in the moguls, dual moguls and aerials events. Veteran World Championship participants on the moguls team include Brad Wilson (Butte, Mont. ), Troy Murphy (Bethel, Maine), Tom Rowley (Long Beach, N.Y.), Keaton McCargo (Telluride, Colo.) and Dylan Walczyk (Rochester, N.Y). Morgan Schild (Rochester, N.Y.), Jaelin Kauf (Alta, Wyo.) and Olivia Giaccio (Redding, Conn.) will all be making their Worlds debut. Five of the eight athletes on the Worlds team have found the podium this season, including all of the women competitors. The U.S. aerials athletes had a successful showing two years ago at the World Championships in Kreischberg, Austria when Kiley McKinnon (Madison, Conn.) and Alex Bowen (Springville, N.Y.) brought home silver medals. Both McKinnon and Bowen will be back gunning for more medals at Sierra Nevada, along with 2016 World Cup Champion Ashley Caldwell (Ashburn, Va.) and 2015 World Cup Champion Mac Bohonnon (Madison, Conn.). Rounding out the aerials roster is Jon Lillis (Rochester, N.Y.), Eric Loughran (Pelham, N.H.), Madison Olsen (Park City, Utah) and Elle Gaudette (Maple Grove, Minn.). “Our aerials team in Sierra Nevada is deep with talent and confidence,” continued Schirman. “These athletes have been competing four of the last five weeks, so they’re primed for success. With previous World Championship medalists and Olympic leadership, this team has plenty of podium potential.”. 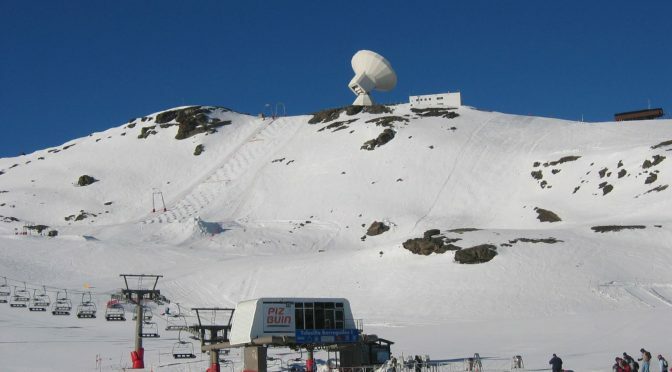 Over 750 athletes from 50 different countries are expected to compete in Sierra Nevada over the next two weeks. Freestyle competition opens on March 8 with moguls, followed by dual moguls on March 9 and and aerials on March 10.